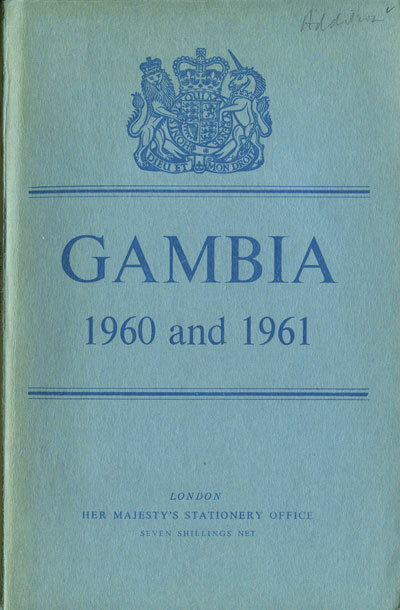 GAMBIA Report for the years 1960 and 1961. 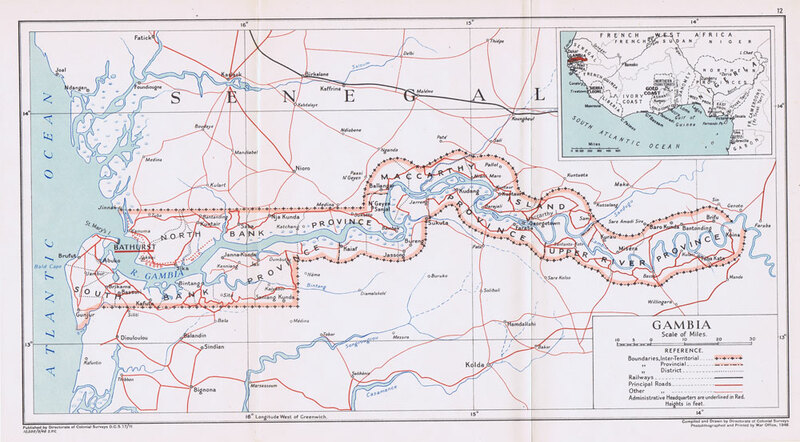 85pp + plates and folding map. 1st ed., clean in blue card covers. ANDREW J.O. 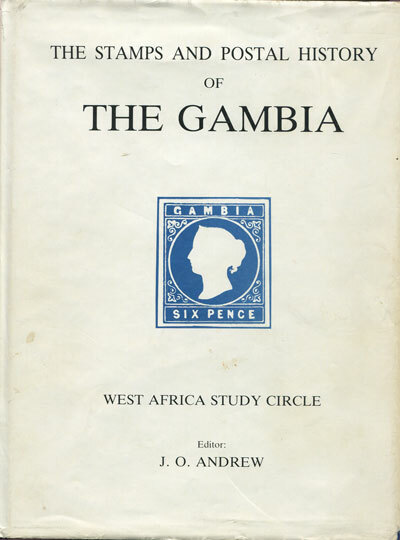 The stamps and postal history of The Gambia. Christies Robson Lowe 1985 160pp + 8 colour plates. 1st ed., fine in D/W. Recommended.